SAC is well recognized for its commitment to providing exceptional customer service. 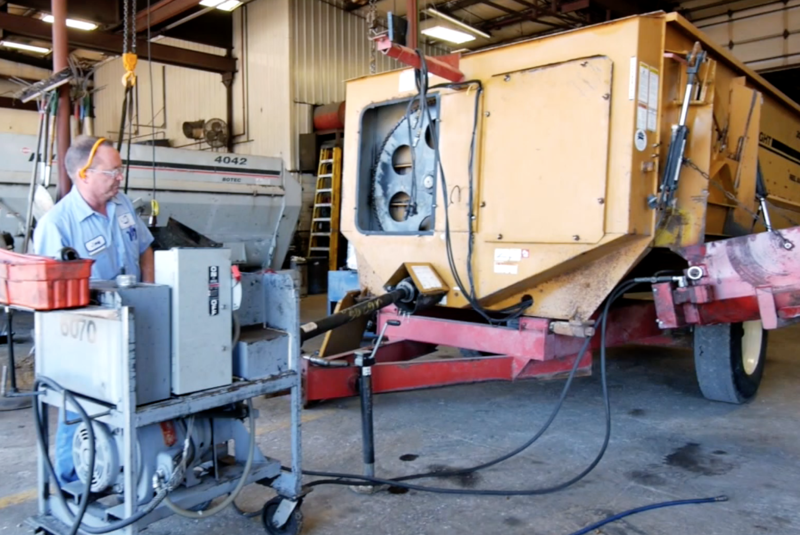 We specialize in the Complete Repair and Rebuild of all Feed Mixers, including flighting, liners and parts. 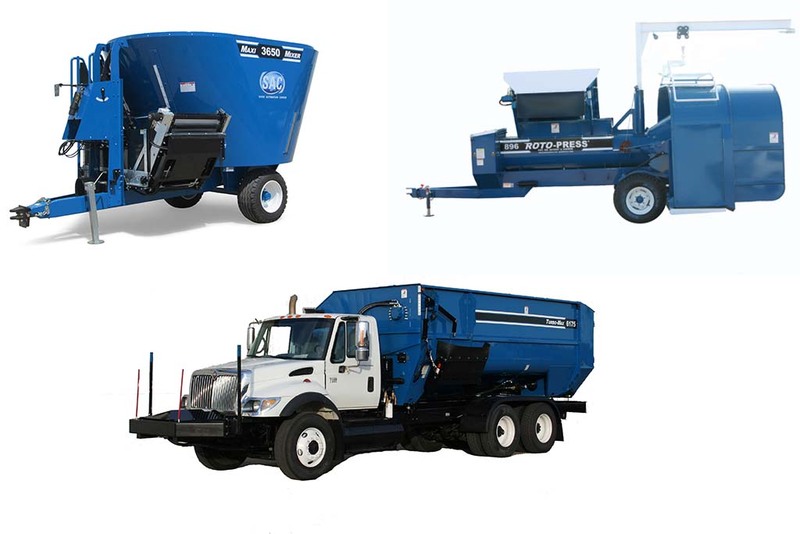 SAC has Loaner + Rental mixers including trucks and trailers in different capacities. We also offer 24/7/365 emergency parts and loaners to everyone. Largest selection of onhand mixer parts is a promise that we take seriously. 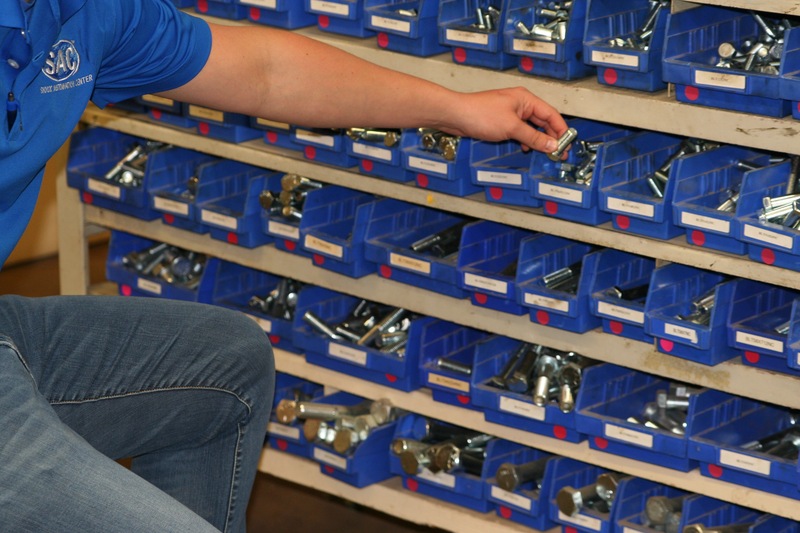 From bearings, sprockets, PTOs to augers and discharges, SAC has it all. If it is not on hand, we can build your order quickly with our inhouse fabrication department. Don’t forget, if you have an afterhours emergency parts or loaner need, we have people ready to serve you 24/7/365. 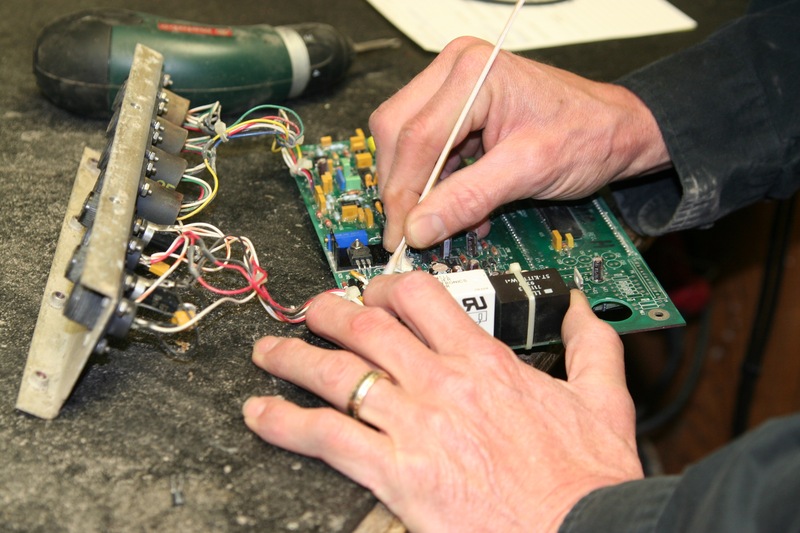 SAC is the regions only authorized scale & warranty service for Digi-Star & Weightronix Scale Systems. Your scale is fixed inhouse, with typical turnaround of 1 day. We also have field repair service for those hard to bring to town problems. Loaner and used scales also available.